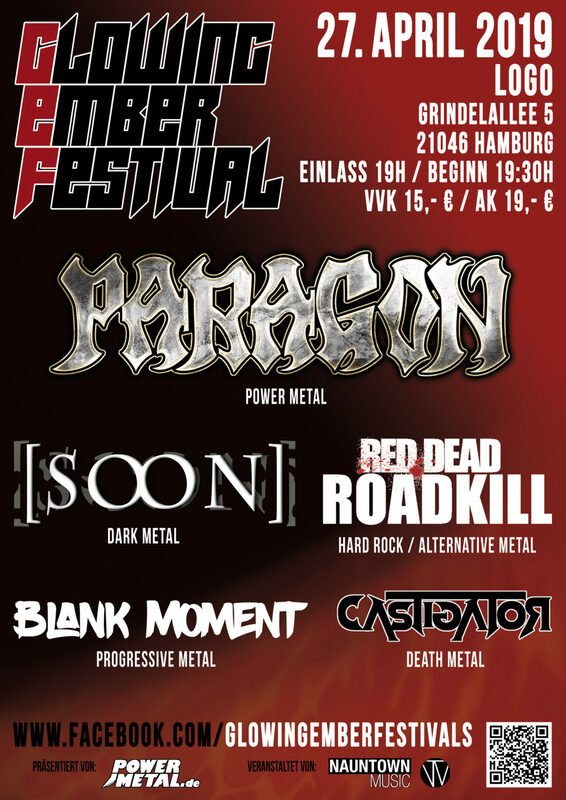 Paragon » Release Show for „Controlled Demolition“ in Hamburg! Release Show for „Controlled Demolition“ in Hamburg! Check out this poster for our release party for „Controlled Demolition“ on the 27th of April at the Logo / Hamburg. We will play a special „New School“ set, with the focus on our last three albums and of course especially on „Controlled Demolition“!